It’s a perfect storm. Hurricane Healthcarecosts has combined with Typhoon BudgetDeficit and a monster Category 6 is headed straight for Washington DC. The helm of the USS America is being manned by a petulant President, a truculent Congress, a partisan media and a divided electorate. 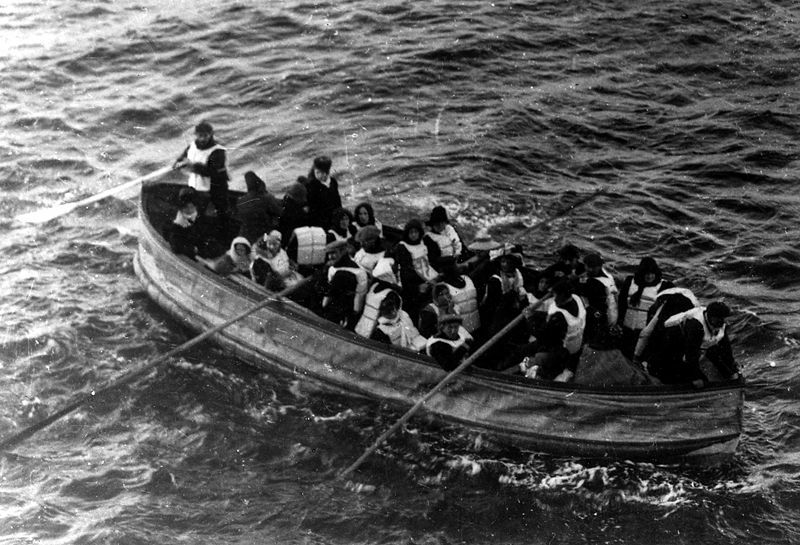 Surrounded by political rogue waves, sinking approval ratings and zero visibility, it is little wonder, then, that politicians, their appointees and friends in academia continue to hold up Accountable Care Organizations (ACOs) as some sort of Triple Aim lifeboat that will save the health system from going down faster than 10 Year Treasurys. Spooked by the possibility of drowning in a leaky ACO craft with all the seaworthiness of a “unicorn,” many provider groups have expressed reluctance to clamber aboard. Stung by the reaction of the provider community to its ACO proposed rule, CMS is now considering changes. While the Disease Management Care Blog looks forward to seeing how this turns out, academic economists Meredith Rosenthal, David M. Cutler, and Judith Feder are using the New England Journal of Medicine to offer up some suggestions to CMS on how to make this ACO boat float. Here’s a quick summary for busy DMCB readers, some of whom work at CMS. The authors point out that the underlying economics of an ACO is made up of a two-sided “risk corridor” that has strong incentives to control costs. That could lead to problems. Unseemly upside success could provoke a 1990’s style patient backlash, while the downside could lead to provider group bankruptcies. Yet, the good news is both scenarios are unlikely, thanks to a strong pay-for-performance component, no network patient lock-ins and caps on both the upside as well as downside risk. What’s more, there are commercial insurer ACO pilots underway that also have two-sided risk. As a result, they think CMS should hang tough and keep the two-sided model in the final regulations. Given the fear of providers that they could end up being shipwrecked by financial losses, what do Drs. Rosenthal, Cutler and Feder recommend for the new ACO regs? 1. Offer a complement of financial incentives to the early ACO adopters, such as a greater share of any savings or loans that could be used to defray the considerable costs of starting up an ACO. 2. Lower or eliminate the 2% to 3.9% “minimum savings threshold” that has to be achieved before there are any shared savings. 3. Reduce some of the costly documentation and data collection requirements. 4. Reconsider the option of “prospective assignment,” since it would reduce uncertainty and allow ACOs to engage in patient outreach. While the DMCB has seen these recommendations elsewhere, it’s still helpful that the Journal has consolidated the more important ones in one handy reference. When the final ACO rule comes out, the DMCB will be looking for compromise in these four areas of savings, thresholds, measurement and assignment. Then it will be a matter of seeing how the providers react to the prospect of a small boat that purports to solve some big problems.